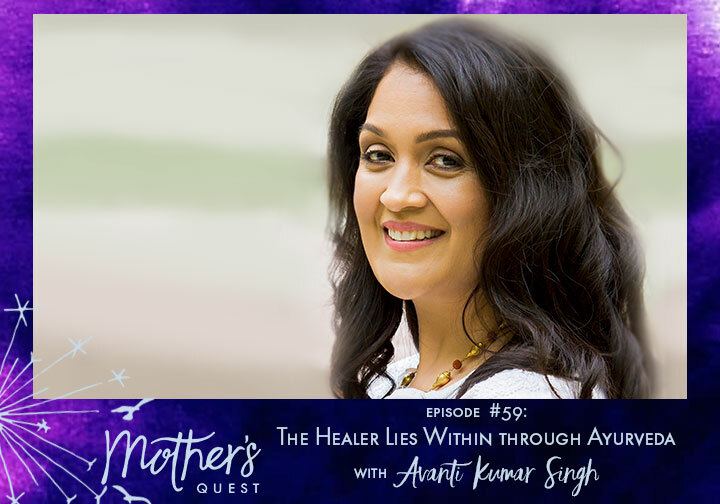 I’m honored to bring this second episode of the fourth season of The Mother’s Quest Podcast with Avanti Kumar Singh, a physician, teacher and guide with a unique ability to open our minds and help us find the healer within through Ayurvedic medicine. The inspiration for this episode with Avanti came during a car ride last August from Camp GLP (Good Life Project) to the Newark airport with two friends I attended the weekend experience with, Lizzy Russinko and Judy Blank Zinnato. We were exchanging notes about our favorite workshops from the weekend and all the lessons we learned, when Lizzy shared the life-changing wisdom she gained from hearing Avanti present. Judy and I were both so sorry we had missed it, and I vowed in that moment to do my best to connect with Avanti and to share her wisdom with you. The conversation, eight months in the making, did not disappoint! I loved the journey we explored together, from the impact of Avanti’s own mother and the Indian traditions that shaped her healthy childhood to her health crisis while studying to be an emergency physician and how that created a spark moment that brought her back to her roots and Ayurveda. Touching on each E.P.I.C guidepost, Avanti shares how Ayurveda can become a powerful lens for living a healthy, reflective life, one where we open our minds, and tap into our own ability to provide counter-balance to the things that are troubling us and support our own healing. Within that frame, we touched on so many topics, from Ayurveda and parenting to menopause, intermittent fasting and how to support our children as they transition to college and beyond. Avanti gives us a challenge to explore our daily routines, identify any trouble spots and then apply the teachings of Ayurveda to craft our own remedies. And after we finished recording, Avanti offered to share an even deeper exploration of Ayurvedic principles, give us a chance to ask her questions, and share what we’ve uncovered about our daily routines through a Master Class that we’ll be offering on April 30th. Sign up for email updates at mothersquest.com and join the facebook group and you’ll be notified on the date and time so you can join us. This conversation is just the beginning for how we can tap into the power of Ayurveda in our own healing. I’m feeling so grateful to start along this path with Avanti as our guide. P.S. Check out the announcements below and pay this forward to a friend who may be interested. Alexia Vernon Empowerment, LLC is a family-led business, founded by Alexia Vernon in 2007, and co-run with her partner in business and in life, Stephen Oliveira. Branded a “Moxie Maven” by President Obama’s White House Office of Public Engagement for her unique and effective approach to empowering women’s professional success, Alexia is the author of Step into Your Moxie: Amplify Your Voice Visibility, and Influence in the World. A sought-after speaker, coach, consultant and media contributor, Alexia is the creator and leader of multiple speaker training programs and has delivered transformational keynotes and corporate trainings for Fortune 500 companies and professional associations, spoken at the United Nations, delivered a TEDx talk on the future of feminism, and been featured by media including CNN, NBC, CBS, ABC, the Wall Street Journal, Forbes, Inc., and Women’s Health. A former biologist and environmental justice organizer with vast experience leading environmental consulting projects and teams, Stephen oversees client care, speaker bookings, corporate engagements, live training events and retreats. Principles and the “golden rule” of Ayurveda, a form of traditional medicine that originated from Indian culture, ayur meaning “life” and veda meaning “knowledge”. Avanti Kumar-Singh is a physician who, after medical training in emergency medicine, began a journey to find her joy again- and to help people truly heal. Realizing that you can “quit your job but you can’t quit your calling”, Avanti set out to discover what really makes people healthy and what predisposes them to illness. She is now on a mission to evolve the conversation and to create a movement in which medical professionals reclaim the “art” of medicine and become heart-centered, healing catalysts that practice true medicine and support self-healing in their patients. Over the 20 years of her training, study and research, Avanti has shared her expertise with Fortune 500 companies, elite undergraduate and graduate institutions and at prestigious industry and medical conferences. She has also been featured in the Huffington Post and was a member of upwave.com’s review board—Turner media’s former health and wellness entertainment brand. Avanti is currently the co-lead facilitator of the Faculty Scholars Program in Integrative Healthcare at the OSHER Center for Integrative Medicine at Northwestern Medicine in Chicago. Avanti holds a BA in Art History from the University of Chicago and an MD from Rush University College of Medicine. She is also a certified plant-based professional and a certified yoga therapist (C-IAYT). Avanti lives in Chicago with her husband and two children. Her first book, Ayurveda for Everyone, will be published in late 2019. Reach Avanti through her social media accounts: Instagram LinkedInFacebook or you can email her here. If you’re on a quest to live an E.P.I.C. 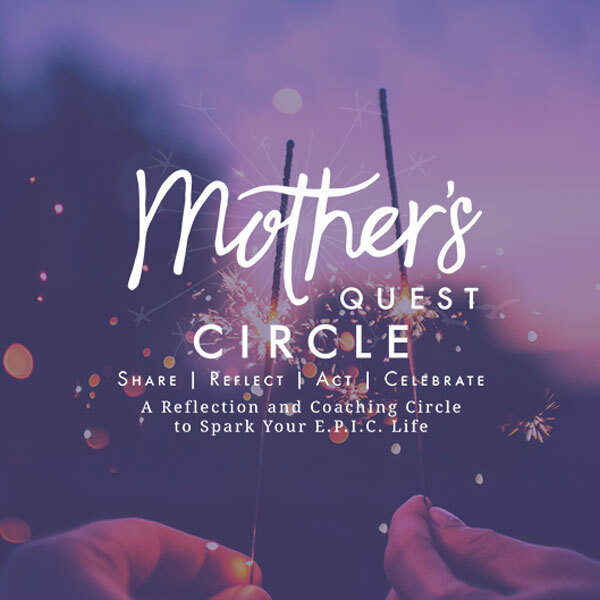 life, on the threshold of a new chapter, but feeling uncertain or challenged by the path ahead, and want to be in community on your journey, the Virtual Mother’s Quest Circle may be the source of connection you’re looking for. If you’re looking to create big shifts in your life or impact in 2019, the Circle is a great way to make an investment in yourself and what matters most to you. Apply here. Anyone else not have your year start the way you hoped? 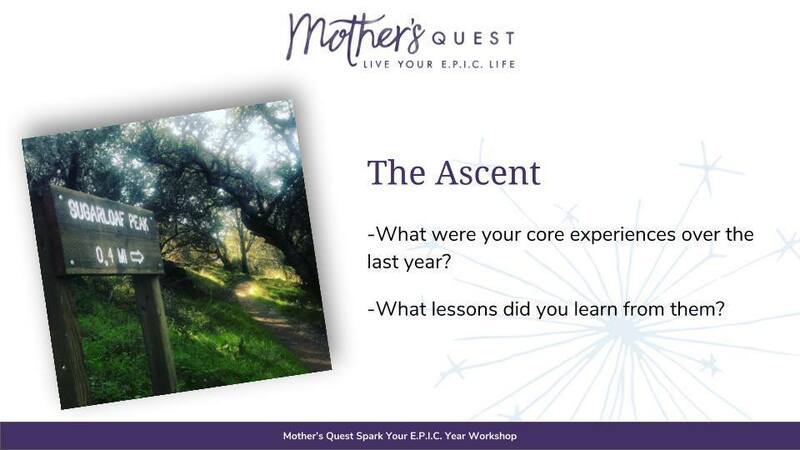 A few months ago, we declared February the new January and facilitated a Mother’s Quest Workshop/Virtual Milestone Hike experience to help us all start again. ✨Then, set intentions along the E.P.I.C. guideposts for our new chapter. There’s a special planning sheet we created to guide you and help you document the whole process. If you decide you want to reset and begin again, today, this afternoon or this weekend, using this experience and worksheet to support you. Just sign up here. 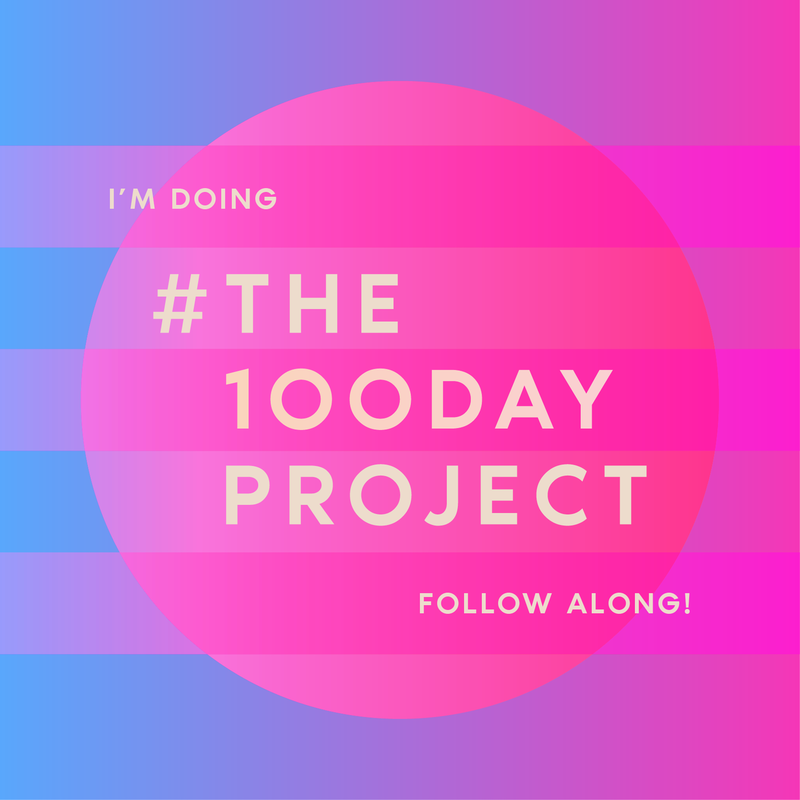 Follow Mother’s Quest on Anchor and join the #100dayproject!